In need of structured cabling here in Monroe? Don’t worry, we have you covered. 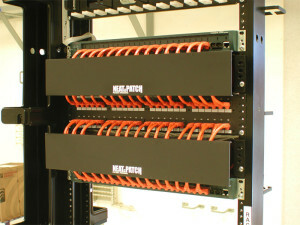 We can provide you with all your network cabling for your office or warehouse. From Category 5e, Category 6 and Fiber Optic cable solutions, we have installed many cabling infrastructures for hundreds of businesses just like yours over the last 21 years. Let us provide you with a cabling infrastructure that will take you 15-20 years into the future of your company’s growth.